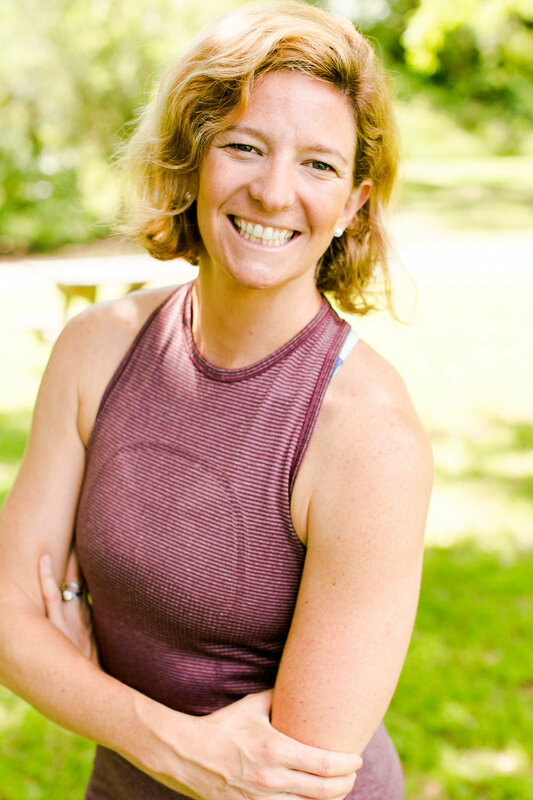 A Nutrition Advisor certified in Group Fitness and Advanced Yoga, Nonie Taul is dedicated to transforming your body AND your mindset by combining family-friendly meal plans, strength training and virtual classes with consistent, positive accountability and support to help YOU become Naturally Strong! A Nutrition Advisor certified in Group Fitness and Advanced Yoga, Nonie Taul has always been active. A native of Mobile, Ala., she grew up swimming, diving, cheering and playing soccer. Nonie was also an avid dancer from childhood through her college career at the University of Alabama. After graduating college, getting married, and becoming a mother to two girls, Nonie committed herself to working out on a regular basis. Before long, what started as “upkeep” for her body turned into a full-on passion as she rediscovered her love of fitness that had always been a part of her life. She decided to share her enthusiasm with others by creating the Naturally Strong Nonie Facebook page and soon had quite a following (hello, fun workout videos and virtual encouragement!!!). 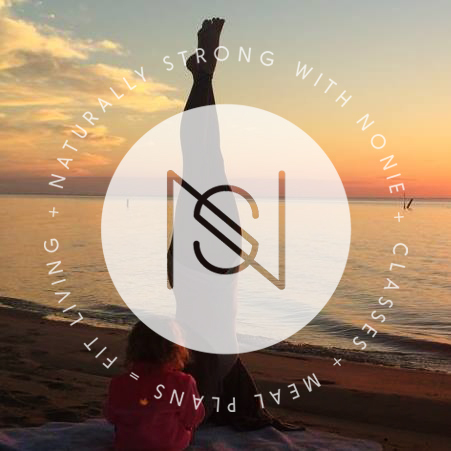 Nonie began receiving requests for Personal Training, was asked to join the teaching staff at the YMCA and Mobile Ballet in Daphne, Ala., and then launched her own Naturally Strong classes! At the same time Nonie was embracing her calling to lead others down the path of physical fitness, her oldest daughter, Annie (then five years old), was diagnosed with Celiac Disease. Her daughter’s condition steered Nonie’s drive to find delicious gluten-free meals for her and her family. 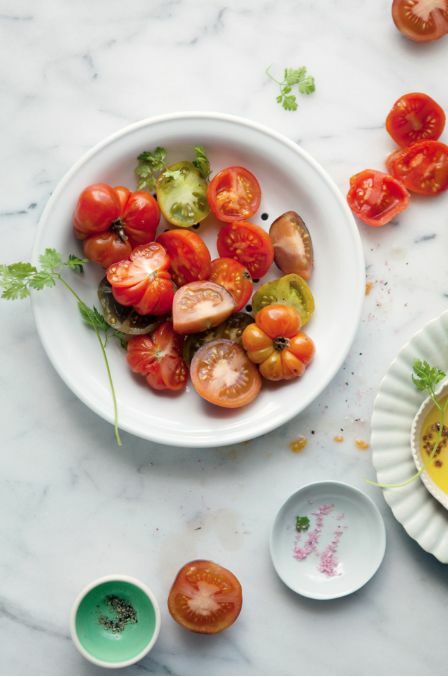 Once again, Nonie decided to share her personal discoveries with others, and so the culinary experimentation in her home kitchen turned into the Naturally Strong Meal Plans! Today, Nonie's vision is to share her knowledge and experience with everyone ready to join the movement and live a Naturally Strong lifestyle! Naturally Strong Nonie's recipes and were featured on the cover of Mobile Bay Monthly's June 2016 issue! Check out entire article here!! !